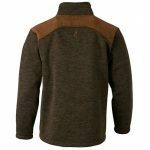 The Browning Bridger Shooting Jacket features a warm wool body, polyester shooting patch and contrasting overlays. 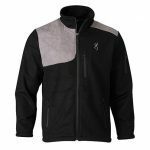 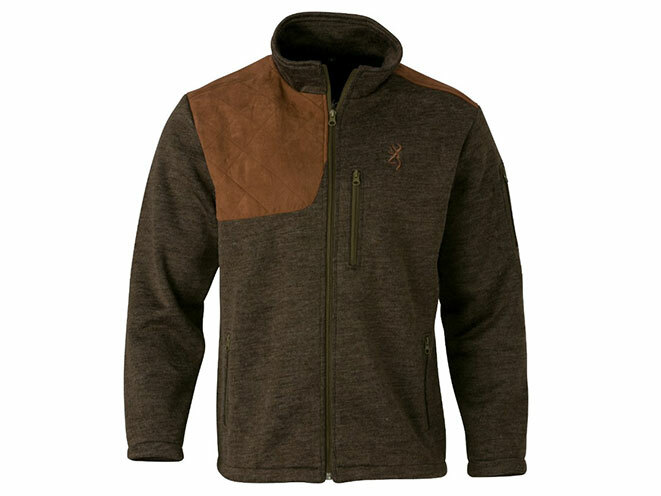 Browning will expand its line of target shooting apparel for 2016 to include the Bridger Shooting Jacket. 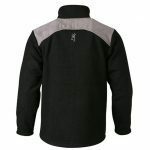 The jacket features a warm wool body, polyester shooting patch and contrasting overlays. 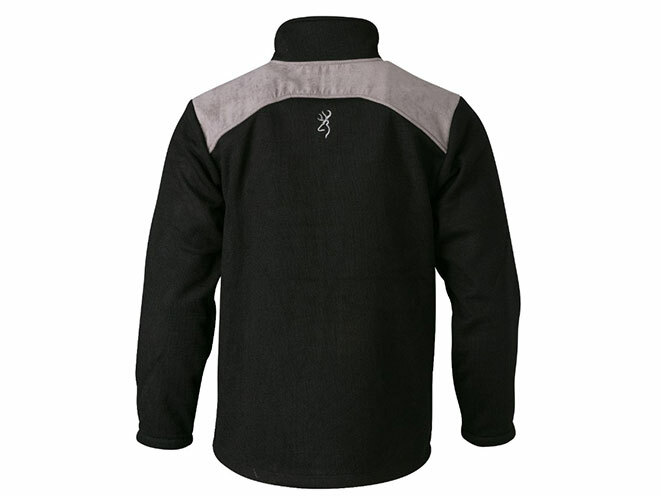 A stand-up, zip through collar, zipper handwarmer pockets, zipper pocket on left arm and chest are included. 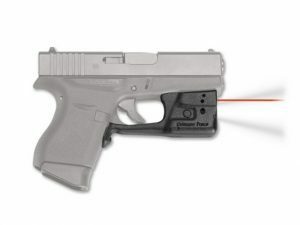 A sewn-in recoil pad pocket that fits Browning’s REACTAR G2 pad (REcoil ACTion ARestor) is featured (pad sold separately). 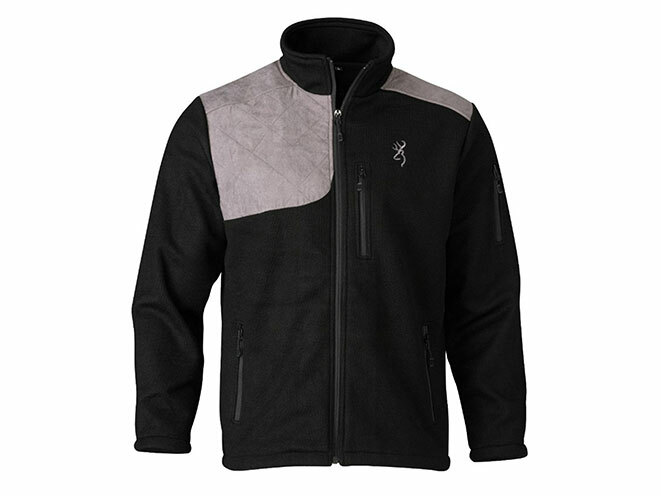 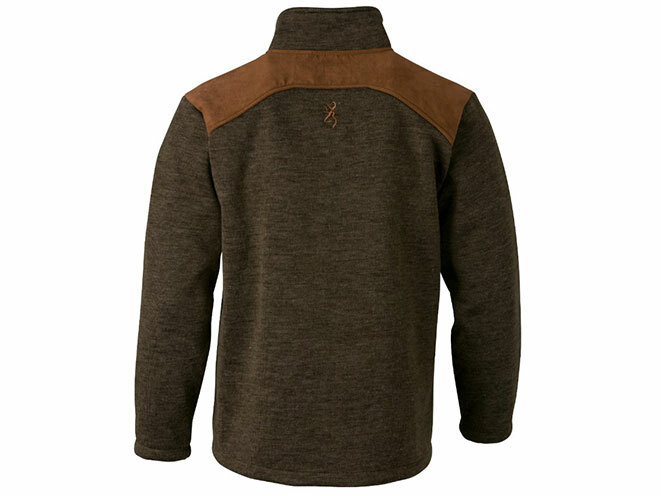 The new Bridger Shooting Jacket will be offered in Loden/Brown and Black/Gray color combinations in sizes S- 3XL. 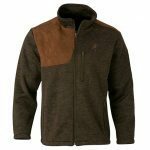 For more information on new Browning outdoor apparel for 2016, please visit www.browning.com.